Korea has attained a rapid following with its fashion industry and effortless street style, which has ultimately received international following and soon landed onto Singapore in a store aptly named, Headline Seoul. It is a fast fashion enclave that boldly attempts to reinvent head-turning style into an everyday ideal. In a clean and minimalistic store interior at Wheelock Place (along Orchard Road), Headline Seoul creates an inviting atmosphere for the fashion conscious. 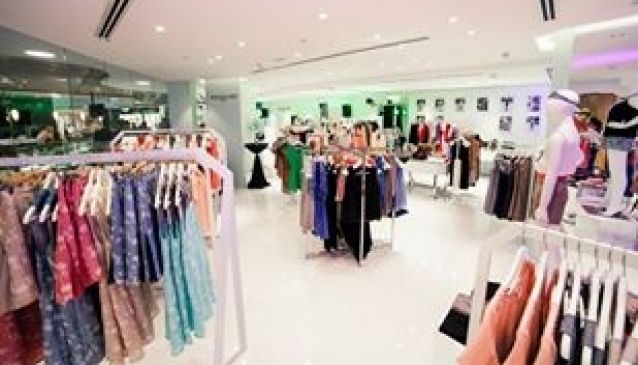 The store has separated its collections into 3 major themes, Clean Classics, Girly Chic and Trend Led. With that distinction, shoppers can shop with a clear vision and leave with something true to their style.